Begun in 1733, General Oglethorpe’s city plan began with six wards; at the center of each ward was a public square, flanked on the east and west by trust lots designated for public buildings, and residential lots on the north and south sides. 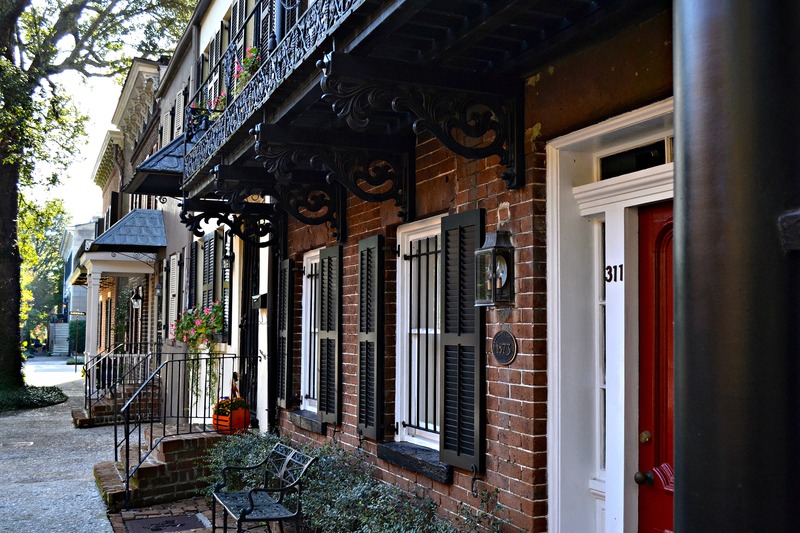 The Landmark District is lauded for its outstanding variety of architectural styles, including Federal style brick townhomes, high-style Regency residences, Greek revival, Italianate, Queen Anne, and Gothic. Today, the welcoming benches in the beautiful squares entice both visitors and residents alike to sit back, relax, and enjoy our slow-paced Southern lifestyle contradicted by the hustle and bustle of the active city lifestyle.